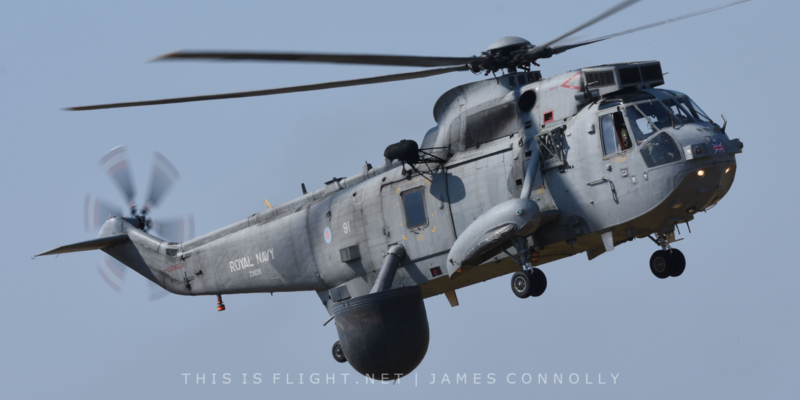 With the absence of Culdrose Air Day for a second consecutive year, the responsibility of staging the Royal Navy’s foremost event and showcasing the Fleet Air Arm to 40,000 visitors, once again fell to RNAS Yeovilton. In recent years, Yeovilton Air Day has grown into one of the most anticipated spectacles on the European airshow circuit, with a burgeoning reputation for its unique set-pieces including the acclaimed Commando Assault Finale. Besides being blessed with perfect weather and very few cancellations, this year’s event will be remembered for being a truly international affair, with contributions coming from as far afield as Canada and Lithuania. After a paucity of home team assets in 2017 (supposedly due to limited airframe availability and operational commitments), it was reassuring to see an improved contribution from the Royal Navy. In rather unique fashion, Air Day 2018 was opened by a naval ‘balbo’ of two Leonardo Wildcat HMA2s, the Fly Navy Heritage Trust’s Sea Fury T.20, and a Westland Sea King ASaC7. With very few airframes remaining and the type’s retirement imminent, the ASaC7 – or ‘Bagger’ as it is more commonly referred to – has become an increasingly rare sight in recent years; making its final Air Day appearance, the venerable helicopter gave a spirited performance, bringing a significant chapter of naval aviation to a close. With the Senior Service witnessing a new-era of maritime airpower, it was also appropriate that this year’s event showcased the future of Fleet Air Arm aviation. 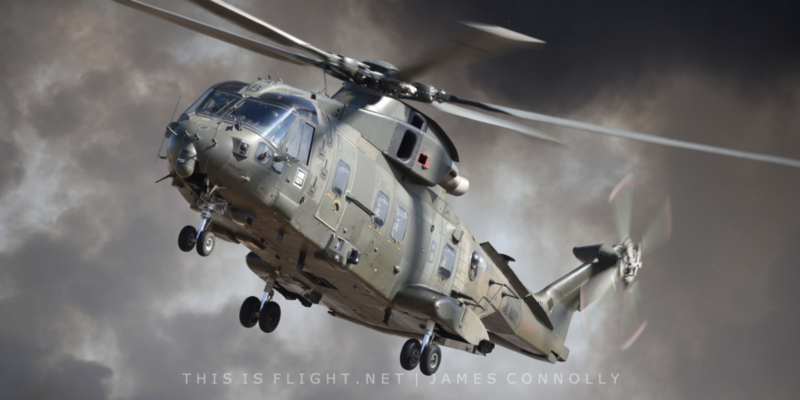 From RNAS Culdrose, a static Merlin HM2 highlighted the technological advancements in radar and sonar systems: its newly equipped “Crowsnest” Airborne Early Warning System allowing the helicopter to adopt the role of airborne surveillance and control. Meanwhile, an example of the Merlin HC4, enhanced with a fully foldable rotor and tail-boom, was also located within the showground, heralding the return of a full-strength Commando Helicopter Force. Further representing the Home Team, both in the air and on the ground, were a plethora of historic naval aircraft including various items from the Yeovilton-based Navy Wings collection. After a four-year absence, the Fly Navy Heritage Trust’s Sea Fury T.20 made a welcome return alongside the Norwegian Historical Squadron’s MiG-15UTI. Recreating the infamous ‘downing’ of a MiG-15 by Brian ‘Schmoo’ Ellis during the Korean War, the pair re-enacted various scenarios involving a poignant tail-chase. Meanwhile, the Royal Navy Historic Flight’s exquisite Fairey Swordfish I also made a return to Air Day, providing an elegant routine over the skies of Somerset. 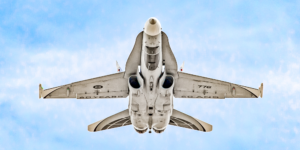 With the collection’s Mk.2 variant, LS326, nearing a return to airworthiness, the prospect of two ‘Stringbags’ at Air Day 2019 is one to savour. 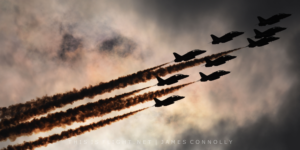 In a season dominated by the Royal Air Force’s centenary, it was appropriate that Air Day also paid tribute to the “junior service” with displays from both modern and historic types. Present-day assets included the Red Arrows, Eurofighter Typhoon FGR.4 and Boeing Chinook HC.6A, while the Battle of Britain Memorial Flight’s Douglas Dakota III represented the bygone era of Royal Air Force aviation. Meanwhile, resplendent in RAF colours, the graceful sight of the world’s only remaining airworthy Bristol 171 Sycamore certainly caught the attention of many; the former German Navy machine showcased its manoeuvrability with some tight and surprisingly agile turns. Further rotary action came in the form of the Flying Bulls’ magnificently-flown aerobatic MBB Bo-105, and a pair of Westland Gazelle HT.3s from the Gazelle Squadron. Despite the tight and constricting positioning of barriers around aircraft remaining a problem for photographers, most-notably around the French Lynx HAS4, this year’s static line-up did feature an array of interesting types. Making their Air Day debut as part of an outstanding commitment, the Lithuanian Air Force provided a C-27J Spartan, L-39ZA Albatross and Mi-8UTV; the latter took home the award for best static rotary display. Other noteworthy participants amongst the showground included the familiar shapes of a German Navy P-3C Orion and USAF C-17A Globemaster III, along with debut appearances by a US Navy P-8A Poseidon and Qatari C-130J-30 Hercules II. Yeovilton Air Day 2018 also saw the French Navy continue their excellent support towards the show, with a rare flying demonstration from a Dassault Falcon 50M. A bittersweet replacement for the cancelled Atlantique, the maritime patrol aircraft gave a sweeping solo performance that highlighted the aircraft’s crucial role in airborne surveillance, pollution control and search and rescue operations. 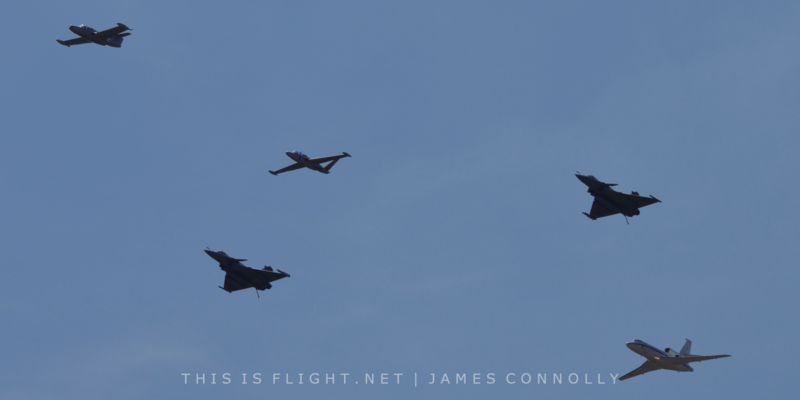 Returning once again, albeit in slightly less impressive fashion, were the pair of Dassault Rafale Ms from Flotille 11F. Despite the display receiving the joint-award for the best fixed-wing flying demonstration in 2017, this year’s routine lacked its usual energy, leaving many feeling cold and uninspired. This year did, however, witness the UK mainland debut of the Cocardes Marine Formation, with the aforementioned Rafales and Falcon 50M flying alongside the distinctive shapes of the Fouga CM.175 Zéphyr from Association Zéphyr 28, and Morane Saulnier MS.760 Paris from Armor Aero Passion. 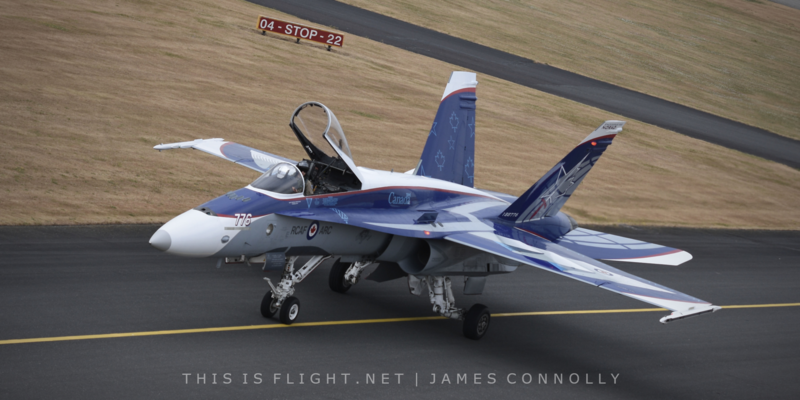 Sporting its vibrant NORAD 60th anniversary scheme for 2018, the Royal Canadian Air Force’s McDonnell Douglas CF-188 Hornet continued Air Day’s strong international theme. 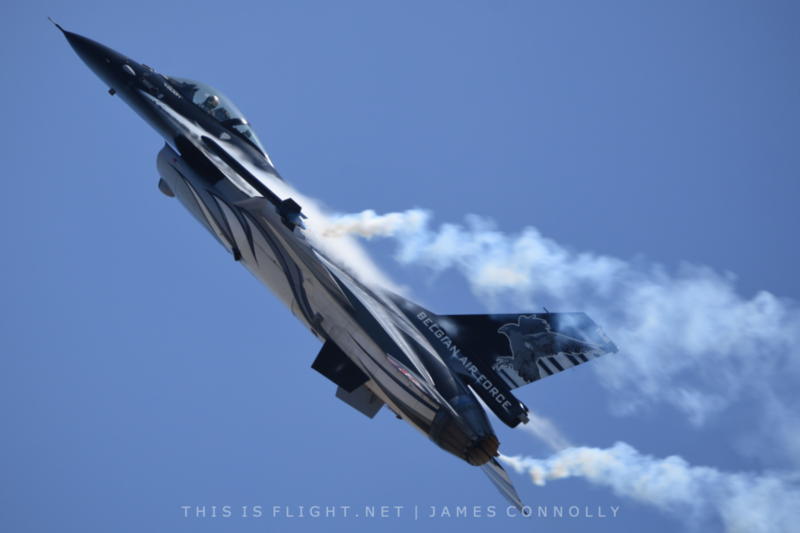 While marginally flat in comparison to the European fast jet displays, its routine nonetheless added a sense of punch and zest to the afternoon’s flying programme. 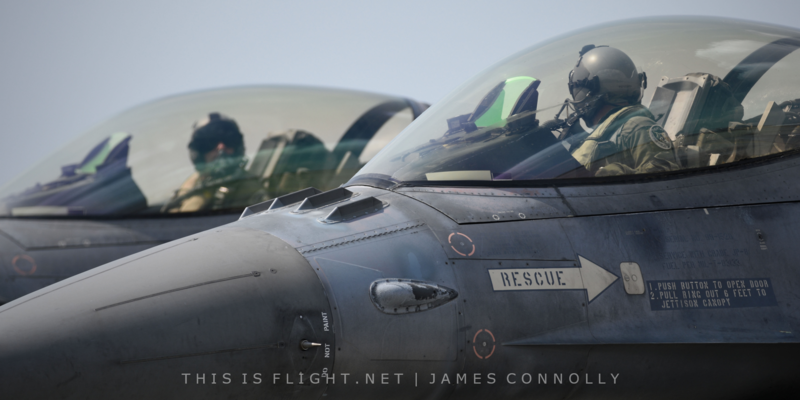 For the first time since 2010, this year’s edition of Air Day also featured three F-16 Fighting Falcon displays. Piloted by Captain Stefan ‘Vador’ Darte, the Belgian Air Component’s example made a welcome return to Air Day for a second consecutive year, while its Danish counterpart also gave an incredibly raw and aggressive performance, with an abundance of tight-turns and afterburner. 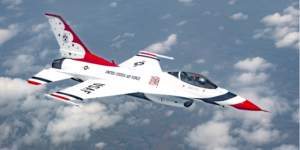 Despite being met with huge acclaim, the Danish F-16 narrowly missed out on the award for the best fixed wing flying demonstration – allegedly due to the aircraft coming too close to the crowd on more than one occasion. The Hellenic Air Force’s “Zeus” F-16 and a Czech Air Force JAS-39C Gripen rounded off the fast jet side of the flying display. Following the disappointing absence of the Commando Assault Finale last year, the exhilarating closing set-piece returned for 2018, albeit on a smaller scale (it is hoped that a full Commando Assault Finale will return for 2019). Featuring a pair of Merlin HC.3s, Wildcat AH.1s and Hawk T.1s, the captivating finale also involves various ground elements accompanied by a significant number of pyrotechnics and explosions, including the impressive “Wall of Fire”. Undoubtedly a resounding success, this year’s show saw the organisers deliver another exceptional edition that will live long in the memory of those who attended. A much-improved contribution from the Royal Navy made the show feel like an Air Day of old, providing somewhat a sense of nostalgia. 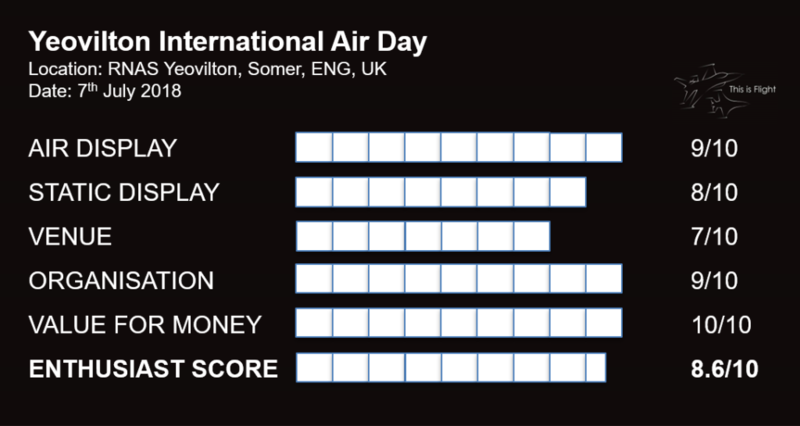 With participants already being confirmed for 2019, I have complete and utter confidence that Yeovilton Air Day will continue its excellent reputation for years to come. 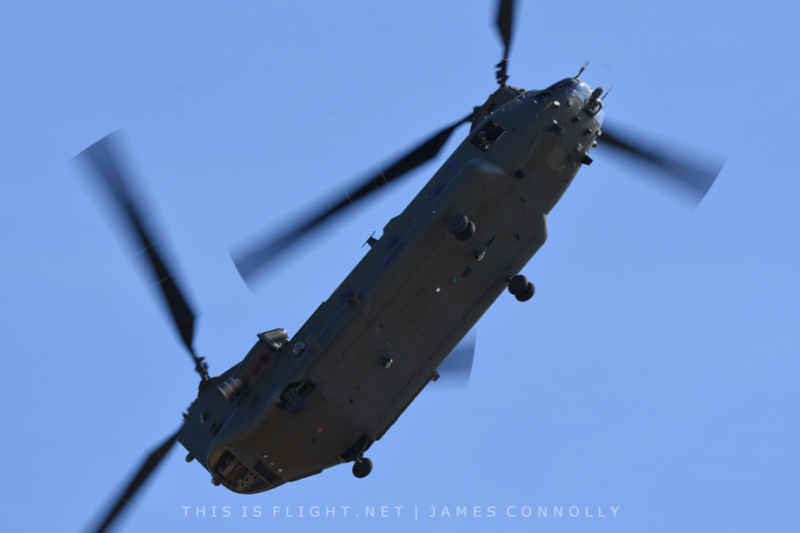 James Connolly is a journalism student and aviation enthusiast in the UK.